It is the 26th day of Ramadan in the year 610, and a handsome man named Muhammad is meditating in a cave on Mount Hira. Fear grips him as he tries to sort out the visions and voices washing over him; and terrified that he is possessed, he leaves the cave to return to Mecca. The day that will transform Muhammad's life - and change the world - has begun. That day becomes a fluid intermingling of the ordinary and a dreamlike conviction that something indescribable is about to happen. Finally, his disquiet increasing, invading his sleep and forcing him to leave his wife's side, Muhammad returns to Mount Hira to give birth to the momentous revelations within him. 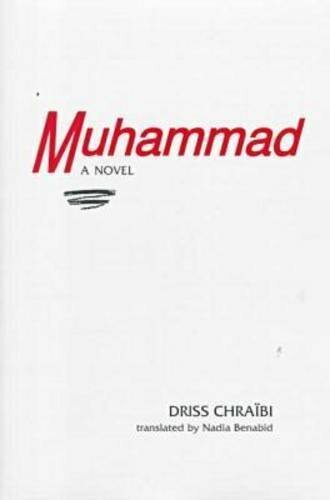 This finely crafted, poetic novel captures the mystery of religious revelation as it unfolds in all its intensity, providing a unique window on Islam's Prophet. If you have any questions about this product by Brand: Lynne Rienner Publishers, contact us by completing and submitting the form below. If you are looking for a specif part number, please include it with your message.